Founded back in 1993, this Japanese car company has been going places ever since. They have an alliance with the French automakers, Renault. Though it used to be under the Nissan groups initially, over the years it has learned to stand up on its own two feet. 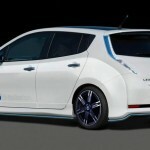 No surprises that they are always trying out new ideas and the car that has recently been in talks from Nissan is the Nissan Leaf. 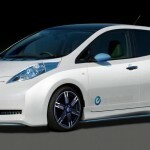 Nissan has been trying to develop a more environment friendly car. But this claims to be more than just about nil emissions, or low running costs. This seems to have the potential to be a much more aggressive model for those who would demand more of the car. And via the Nismo motorsports division, Nissan has actually proved its point. 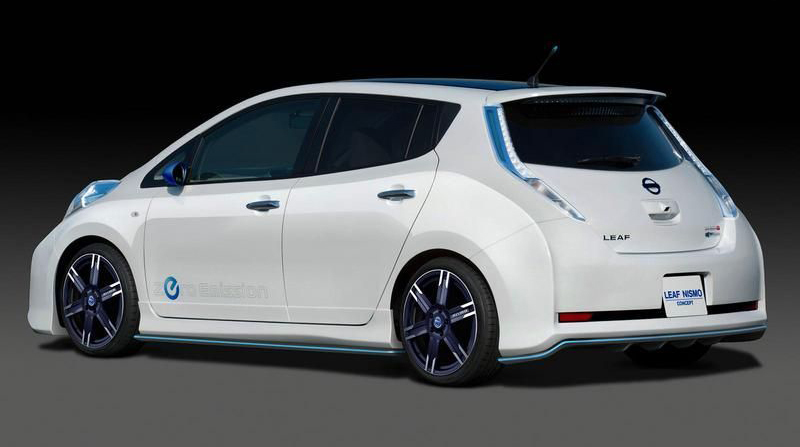 The Nissan Leaf Nismo Concept is brought forth from an aggressive styling kit that enhances the car’s aerodynamics, other than giving it a rather appealing look. The car comes with 18-inch alloy wheels, a rear under protector, rear diffuser, and extended side sill at its body parts. It has a front aero bumper with integrated LED lights. Thus the car has a much improved aerodynamic system, which gives it an increased down force. 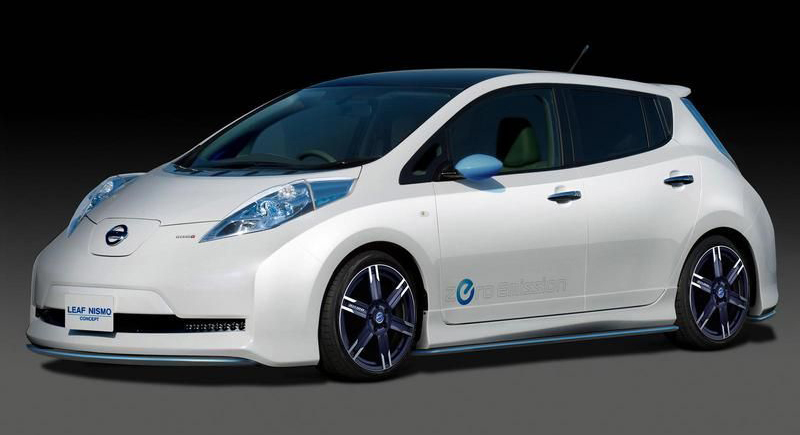 The Leaf is enabled to stick to the tarmac. Talk about levels of improvement. But the builders unfortunately didn’t do any tweaking about the car’s, 80 kW (107 bhp/109 PS), electric drive train. However if this fact is pointed out to them, they immediately come back with the retort that the full supply of torque (280Nm/207 lb-ft), acceleration time of 0-100 kph in under 7 seconds, and of course the high speed of 145 kph (90 mph) is already as good as it gets. We have not been given an exact date about when the car would be released to the public. Not even the tentative one. But if we were to hazard a guess, we would say sometime in 2012. Loads of cars are going to hit the market next year; we wonder how well the aggressive version of Nissan would be doing then!